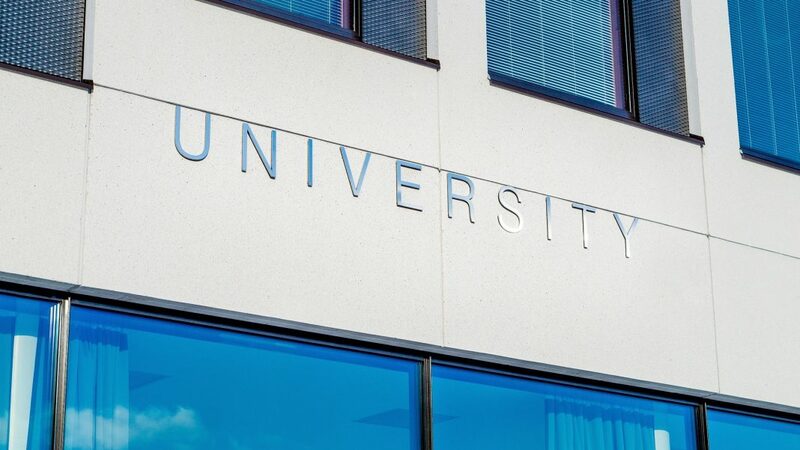 According to the Times Higher Education World University Rankings for Emerging Economies, six universities in South Africa are ranked among the Top 100. The rankings are measured according to the quality of teaching, international outlook and impact of research among other outcomes. The ranking was done out of 440 universities worldwide. Among the local institutions, The University of Cape Town (UCT) took the ninth spot, the University of the Witwatersrand (Wits) came in at 11th place, University of Stellenbosch at 24th, University of KwaZulu-Natal (UKZN) at 49th, University of Pretoria (Tuks) 78 and the University of Johannesburg at 99th. “As the University of Johannesburg we have done well, but we are not satisfied, our goal is to become number one,” said vice-chancellor and principal of UJ, Prof Tshilidzi Marwala to SABC News. “We have an international strategy, which is consolidating our international outlook. The number of our international students is increasing, we hope to have 5000 by 2020. It’s a steep objective but one we are determined to meet. Our research agenda is growing faster than any other university in South Africa in terms of research output,” concluded Marwala.